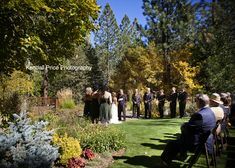 Greg and Casey chose Edgewood Lake Tahoe to bring their family and friends together for their wedding day. 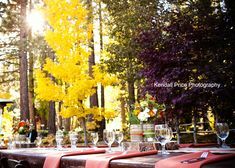 Edgewood is a beautiful venue on the east shore close to South Lake Tahoe – a great place for their guests to have a fun weekend full of celebration. 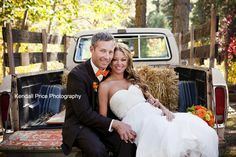 Although it snowed the day before, Greg and Casey’s wedding day turned out to be a nice, spring day at Lake Tahoe. 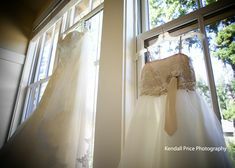 Their day was filled with touches of green, heartfelt details for their guests to enjoy, and most of all LOVE. Congratulations to Greg and Casey – may these photos always remind you of your best day ever. Green was the color of the day and was included in all the details – even the custom invitations . . .
Casey got ready in South Lake Tahoe just a few minutes away from Edgewood. I loved her shoes! Something borrowed, something new, something old, something new . . .
Casey was a stunning bride! I loved the beading on her dress . . .
And one of Greg as well . . .
Greg and Casey thought of everything, including blankets for their guests to keep warm during the ceremony since it was a little chilly outside! When Greg walked down the aisle, the violinists played the theme song from ‘James Bond.’ It was awesome! Casey couldn’t hold back the tears as she walked down the aisle to Greg . . . The sun peeked out just before the ceremony started . . .
We took a few quick pictures along the beach at Edgewood just as the sun started to go behind the clouds . . . The reception was in the South Room at Edgewood. All the green details looked amazing! Greg and Casey’s first dance . . .
Perhaps my favorite time during the reception is photographing the toasts! I love learning more about the bride and groom . . .
One of Casey’s close friends made the wedding cake. It was gorgeous! Everyone got on the dance floor including Greg’s parents!